Is Your Kid a Clever Chemist? They Will Be After Exploring These Tools! Chemistry is an important subject for all sorts of reasons. It explains what happens when you cook food; it helps you understand what is in all those household cleaners and shampoos that you buy; and it gives you some insight into the processes inside your own body. 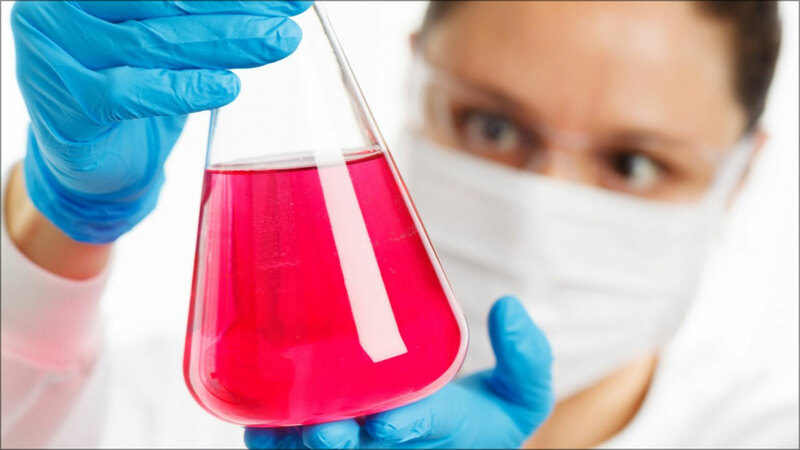 Chemistry studies the nature of matter, and how it interacts with other matter. Many people describe chemistry as “the central science“, because it links physical sciences, such as physics and astronomy, with other branches of science, such as engineering, biology and medicine. Most importantly, though, chemistry can be enormous fun for kids, because it involves bright colours, goo, pongy smells, flashes and bangs! In this article you’ll take a look through some great tools and technologies that can kindle your kid’s interest in chemistry, from cool experiments you can do in the kitchen through to amazing apps, games and videos that your kid will love. Enjoy! There are some excellent online resources that your kid can use to learn the basics of chemistry. A good place to start is CHEM4KIDS, which introduces all the important concepts of chemistry in an easy-to-understand way. It covers the states of matter, atoms, reactions, and the first 36 elements. 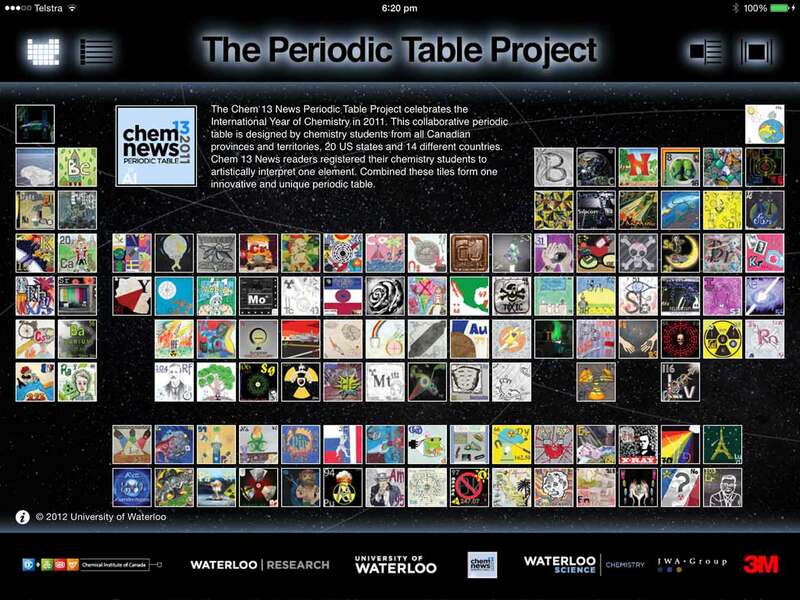 It also has an interactive periodic table that you can click to explore each element. CHEM4KIDS uses lots of illustrations and some videos to teach the concepts in a way that’s both fun and engaging. CHEM4KIDS uses lots of great illustrations to explain the basic concepts of chemistry. Science Kids offers lots of different ways to explore the basics of chemistry, including home experiments, videos, games, quizzes and fun facts, as well as more structured lesson plans. Finally, About.com’s Chemistry section is a huge resource for learning chemistry. You’ll find everything from a good basic introduction through to a whole chemistry for kids section, homework help, homeschool chemistry resources, tons of chemistry facts and a range of quizzes and tests. There are lots and lots of simple, entertaining chemistry experiments that your kid can do in the kitchen (just make sure they help with cleaning up afterwards!). Steve Spangler has a fantastic range of easy, at-home chemistry experiments, most of which you can do using materials from around your house. Kids are sure to love the edible slime and fake blood, and learn a lot from the CO2 fire extinguisher and flame test experiments. And don’t forget to check out the famous Naked Egg! The experiments are explained using an easy-to-follow recipe format, and many feature pictures and videos too. Learn how to make an impressive carbon dioxide fire extinguisher in this Steve Spangler video. Meanwhile, PBS Kids has a Kitchen Chemistry mini-site that’s great for younger kids. In the Virtual Kitchen, your kid will solve puzzles and do experiments to learn about acids, bases and chemical reactions. Then, in the Reality Kitchen, they get to try out a couple of the experiments for real. Chemistry Calendar is a YouTube channel with lots of experiments you can try at home, such as making glue, batteries, soap and lava lamps. The videos are well produced and easy to follow. About.com Chemistry comes up trumps once again, with a list of chemistry projects for bored kids, chemistry projects you can do at home, and lots of videos showing chemistry experiments in action. Finally, want chemistry experiments without the mess? There’s an app for that! 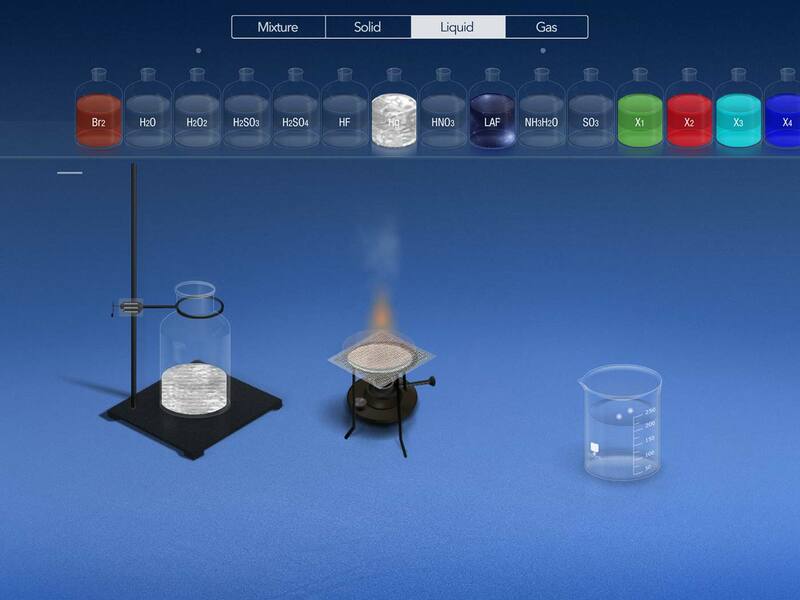 Chemist is an iPad app that simulates a real chemistry lab. You can place a beaker on a tripod, add some solids and liquids, give the mixture a stir, and place a burner underneath to heat it up. It’s pretty realistic, and contains a big range of elements and compounds to play with. THIX’s Chemist app lets you play with all sorts of dangerous chemicals without blowing up half your kitchen. A good knowledge of the chemical elements and the Periodic Table is fundamental to understanding chemistry. Fortunately, there are some fantastic websites and apps that can help your kid learn about the elements in fun, entertaining ways. My personal favourite is The Elements: A Visual Exploration. This iPad app ain’t cheap, but the level of detail in the app makes it worth it. You’re presented with the entire periodic table containing an animated image of every element. Tap an element to explore it in detail. You can drag the 3D image around to view the element from all sides, and view a detailed info page on the element, along with lots more images that you can zoom into and rotate. The Elements includes the periodic table, with each element spinning in place in gorgeous detail. 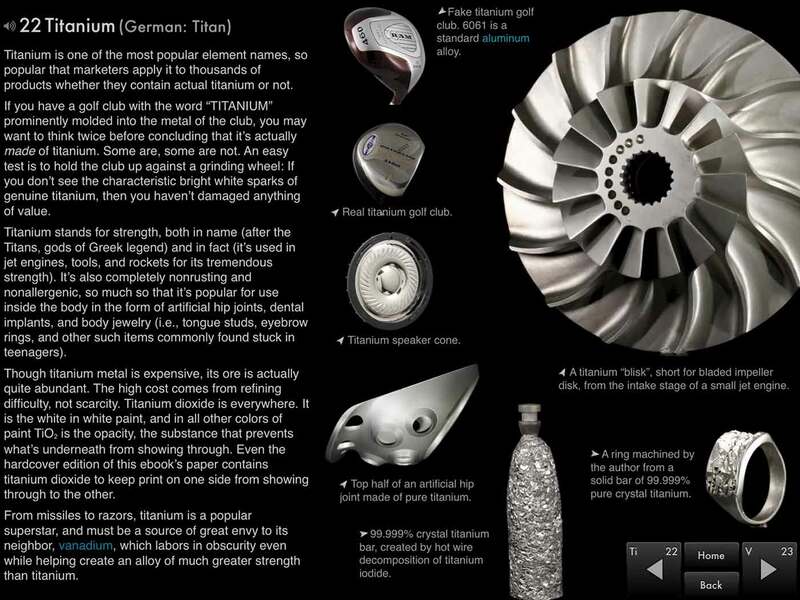 Each element’s page contains a lot of detailed information, as well as lots of 3D images that you can spin and zoom in on. The app even includes the famous Elements Song, with each element added to the table as it is sung. It’s great fun, and kept my seven-year-old fascinated for ages. If your budget doesn’t stretch that far, there is a more affordable companion app, The Elements in Action. 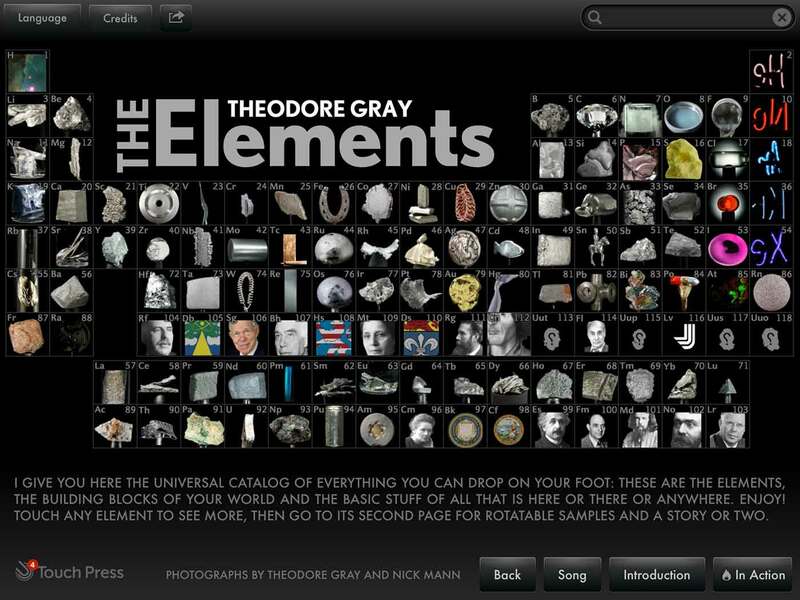 This app makes the elements come to life, with 79 videos of elements “doing their stuff”. Watch what happens when rubidium is dropped into water (spoiler: it goes bang! ), or when liquid nitrogen is poured onto a lake. There are also a couple of great free periodic table apps. The Periodic Table Project marries science and art to produce an interactive periodic table, with each element’s image drawn by chemistry students and enthusiasts. The history and a brief description of each element are included. The Periodic Table Project presents an attractive periodic table using artwork created by students. The somewhat plainer, but equally informative K12 Periodic Table of the Elements has useful data on every element, and makes a great reference for school studies. There are also various online interactive periodic tables that are pretty useful for reference, such as WebElements, which includes lots of information on each element’s properties, history and usage. Often the best way to understand chemistry is to see it in action. There are many excellent videos out there, ranging from lectures to experiments and demonstrations, that can really inspire your kid. The Royal Institution has a series of entertaining Christmas Lectures by Dr Peter Wothers called The Modern Alchemist. There are three hour-long lectures: Earth, Water and Air. Dr Wothers explores various elements and compounds, with many exciting demonstrations involving members of the audience! The RI has also produced a cool video series called My Favourite Element, in which various eminent scientists discuss the elements they love, and why they love them. The Periodic Table: Elements with Style! takes a fun, cartoony approach to explaining the most common elements. Chemistry: Getting a Big Reaction, by the same authors, explains the basics of chemistry: the states of matter, Brownian motion, elements, compounds and more. Chemistry for Every Kid: 101 Easy Experiments that Really Work is a fantastic collection of chemistry experiments your kid can carry out at home, using simple household ingredients. DK Eyewitness Books: Chemistry uses gorgeous photographs and clearly-written text to explain the origins, history and importance of chemistry. 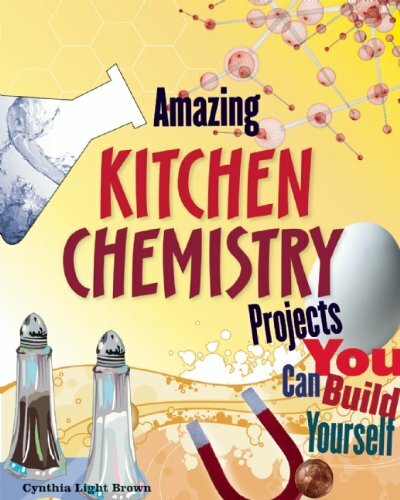 Finally, Amazing Kitchen Chemistry Projects You Can Build Yourself does a good job of explaining chemistry concepts while showing your kid how to make goo, create yummy treats, and have a lot of fun in the kitchen. With Amazing Kitchen Chemistry Projects, your kid can learn chemistry and have fun at the same time! I hope this article has given you a good idea of the wealth of chemistry resources out there for kids. Thanks to the internet, apps and other digital technologies, there’s a huge number of ways that your kid can learn about chemistry. Enjoyed this article? Get the latest news and great ideas on technology, kids, and learning sent straight to your inbox! Discover Outer Space in a Whole New Way! Space: A Brightpips Guide is a truly interactive kids' eBook for iPad® and Mac®. Read, watch and play as you learn. Find out more. Scratch Lets Your Kid Learn Coding Online, for Free! Here’s How. Kids’ Space Book Now Available! Kids’ Space Book: Teaser Trailer Now Available!